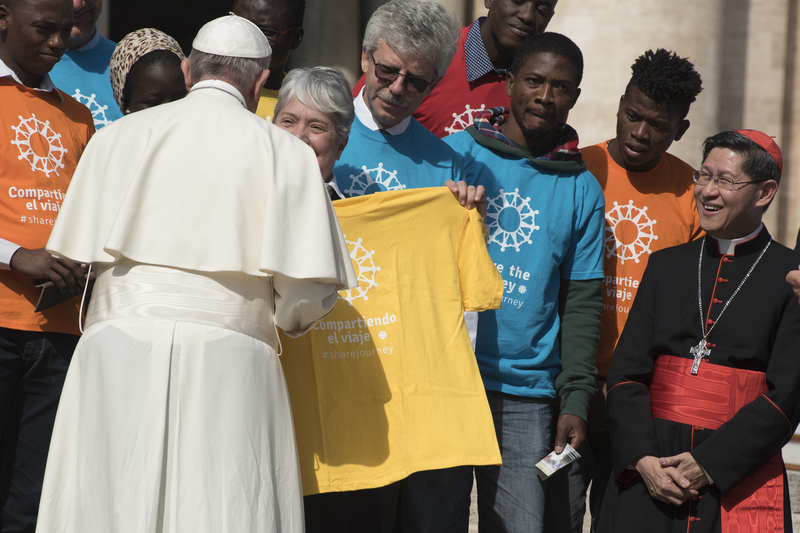 The Humanitarian Crisis Relief was an effort which began last summer due to the influx of immigrants crossing the border who didn’t have an adequate place to rest. 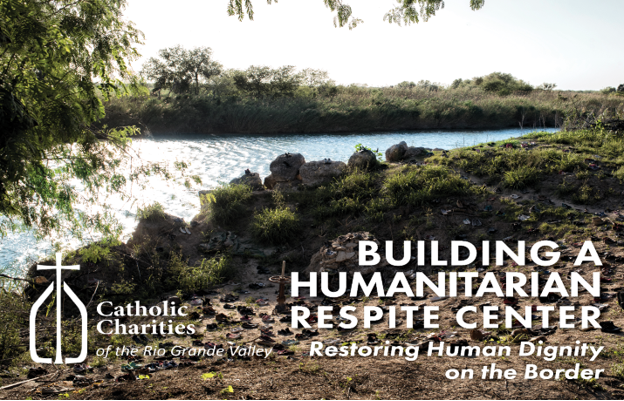 Catholic Charities of the Rio Grande Valley (CCRGV) with the help of the Sacred Heart Church, the City of McAllen, as well as volunteers and donations, opened its doors to the Respite center, located at the Sacred Heart Catholic Church, in McAllen, Texas. 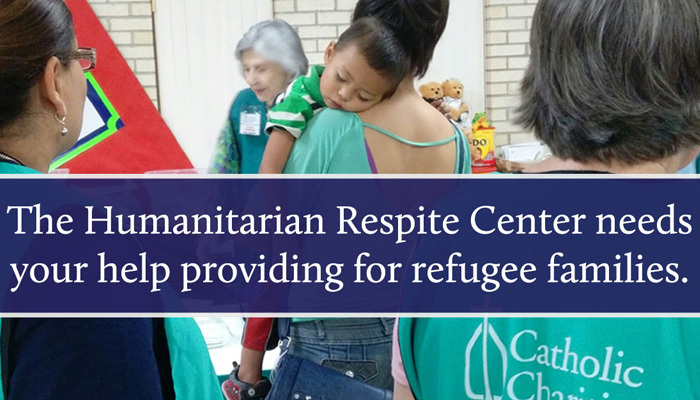 The center provides a place for the countless men, women, children, and infant refugees to rest, have a warm meal, a shower, and change into clean clothing as well as receive medicine and other supplies, before continuing onto their journey. 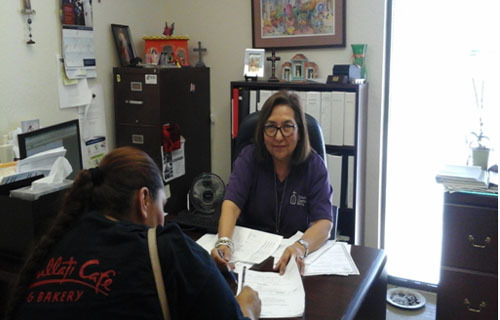 As of August 2015, we have assisted over 23,000 individuals. 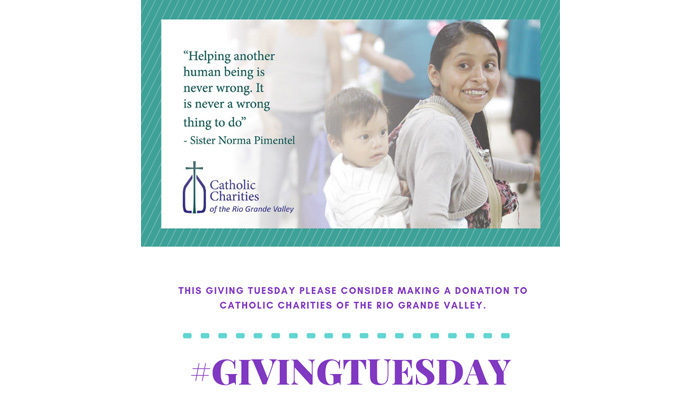 CCRGV Emergency Assistance Program provides short-term utility assistance, hotel/motel vouchers to assist with temporary shelter for the homeless, emergency assistance program , medical needs vouchers, medical consultation and or prescription assistance for those in need. 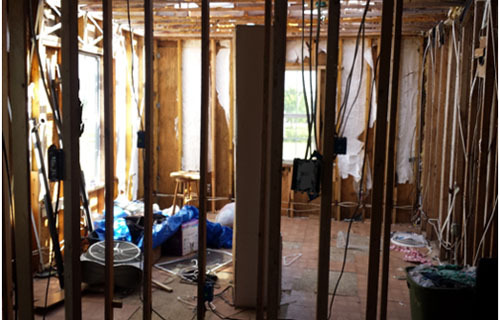 CCRGV Disaster Relief/ Response helps people through damage recovery from a disaster via home assessment and case management.He program assists with housing services by providing materials to reconstruct damaged homes from a federally declared disaster. 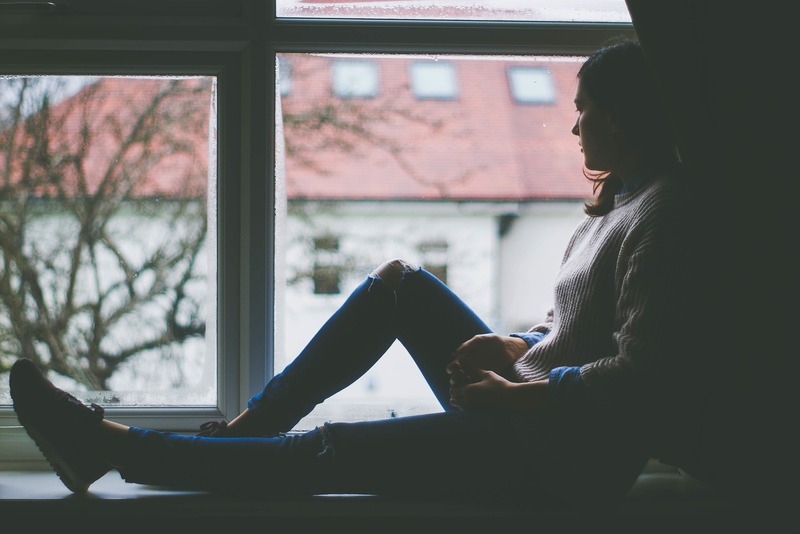 CCRGV Counseling Program provides short term counseling services to individuals, couples, and families in need of counseling. 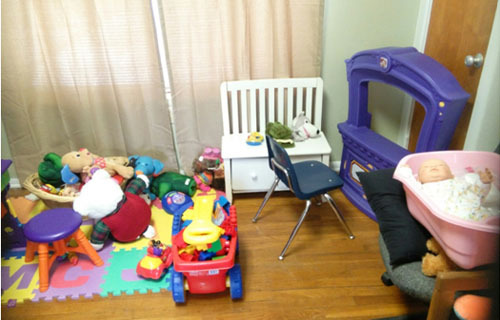 It also provides services to women looking for alternatives to abortion with counseling, classes and resources. 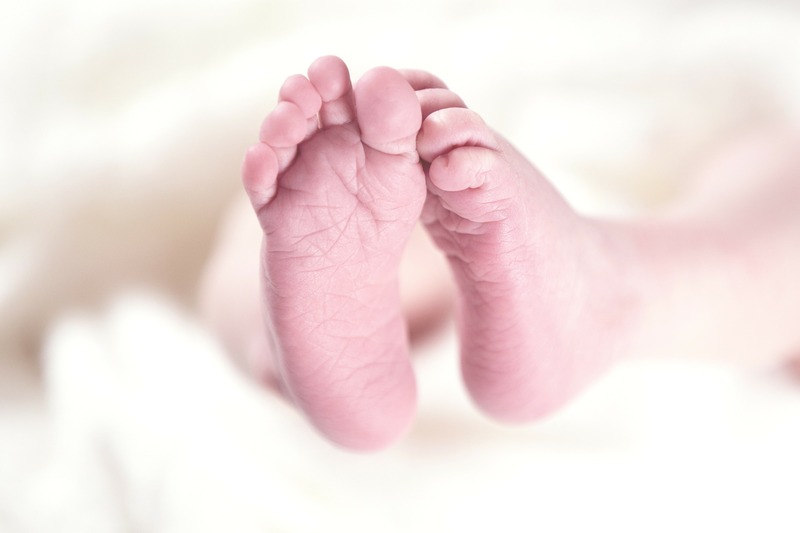 The Pregnancy Counseling Program benefits unborn children up to the first year of the child's life and the child's parents. 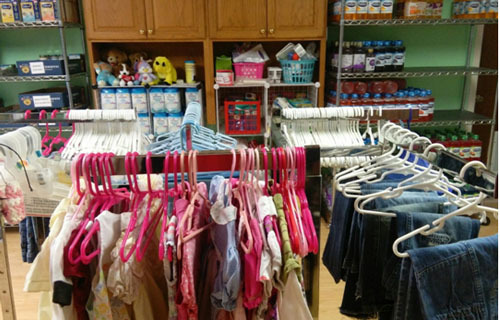 Individuals or couples can receive pregnancy, childbirth, parenting classes, receive counseling and mentoring assistance with career and education decisions, and material assistance for maternity and baby clothing, food, and other baby items though our Baby Boutique. 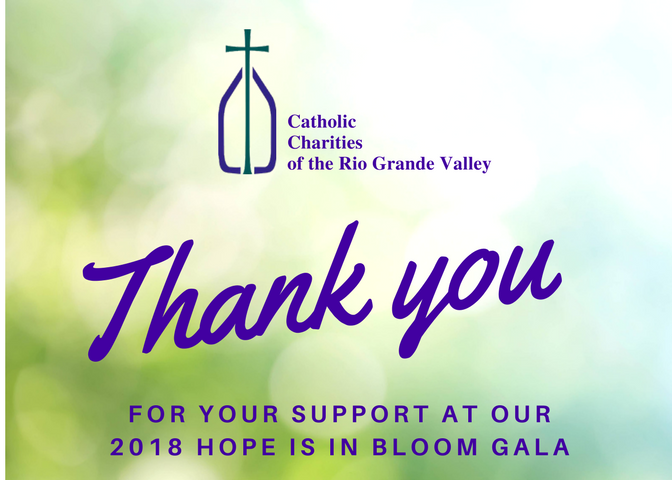 The Summer Food Program benefits children who otherwise would not have a healthy meal or snack during the summertime and distributes meals through sites which hold activities for children. 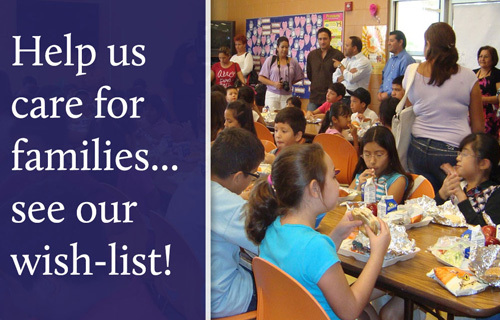 In 2014, we served over 97,000 meals to kids in the Rio Grande Valley area. The Children and Adult Care Food Program provide children and adults with healthy snacks to improve and maintain their nutritional status while they are enrolled in a participating facility/center after school. 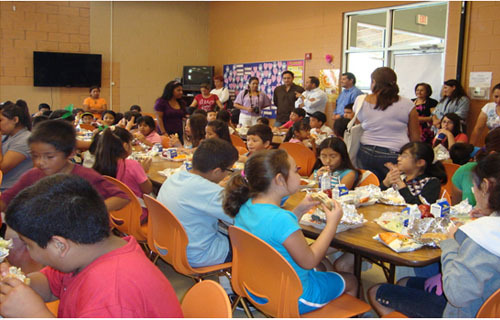 The program focuses on providing nutritious meals and/or snacks in an organized manner for the children who attend.